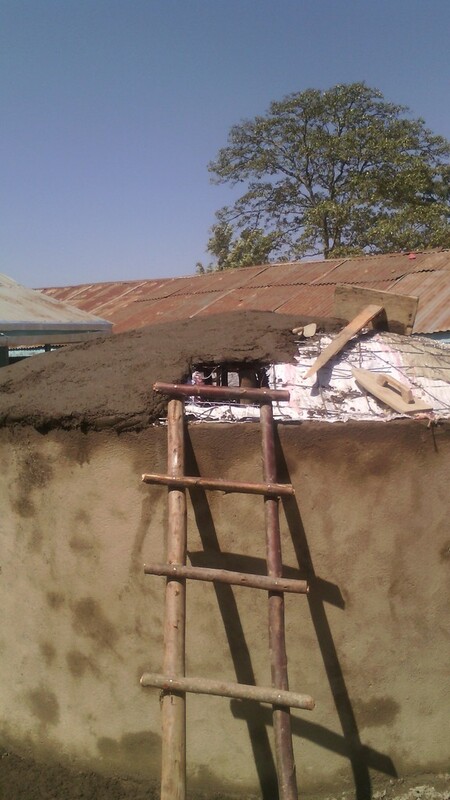 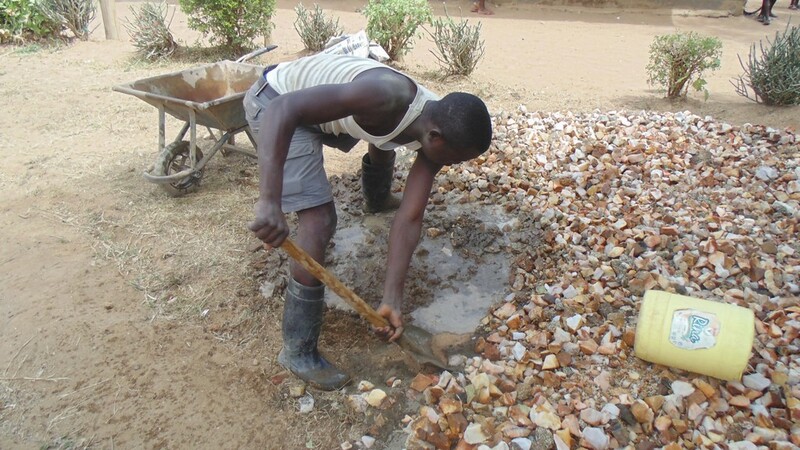 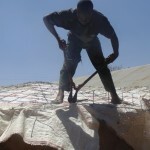 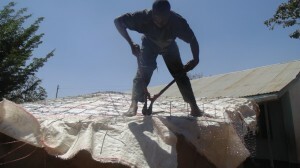 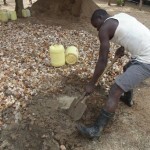 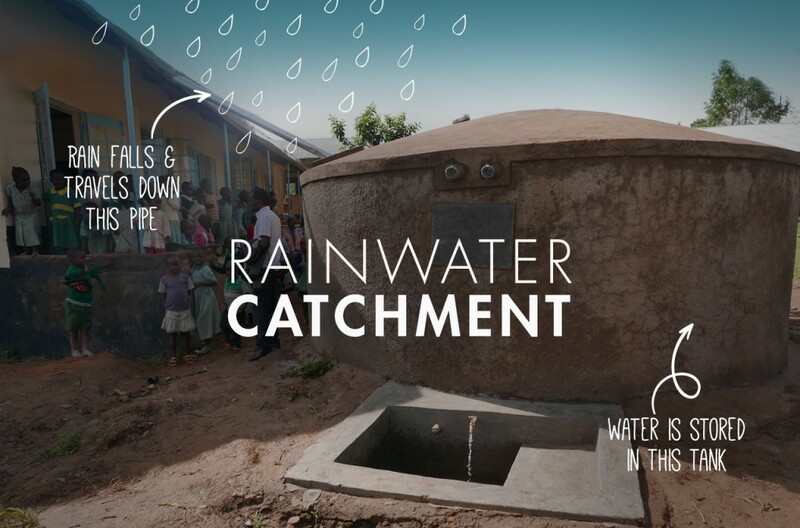 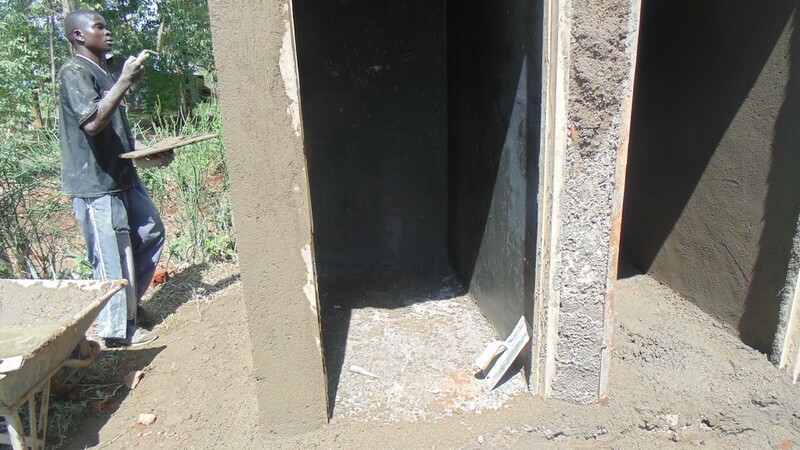 This project is being implemented by our partner Western Water And Sanitation Forum, and includes the construction of a rainwater harvesting system and ventilation improved pit (VIP) latrines. 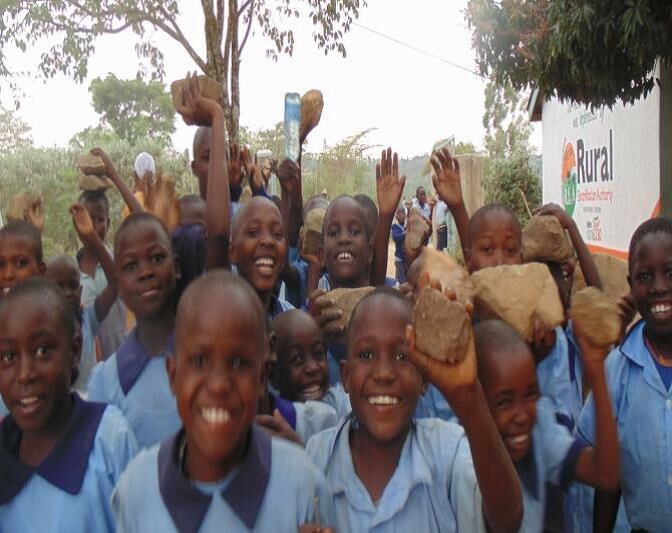 Imulama Primary school was started in 1973 by the Friends African Mission who saw the challenge the young children faced by walking 2.5km away to the closest school. 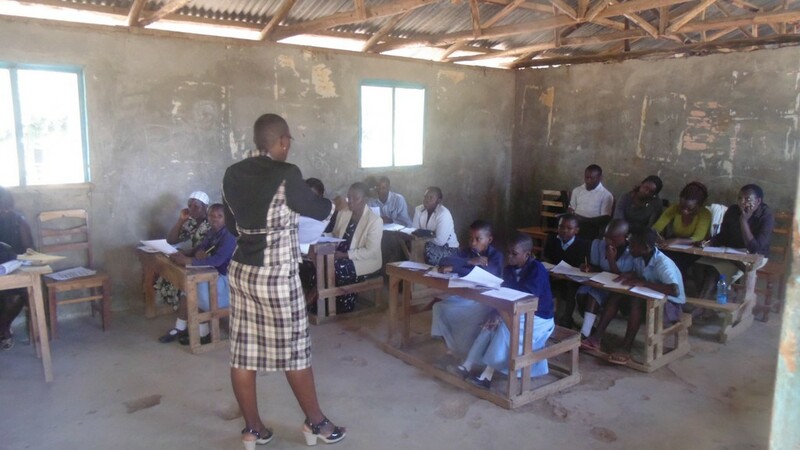 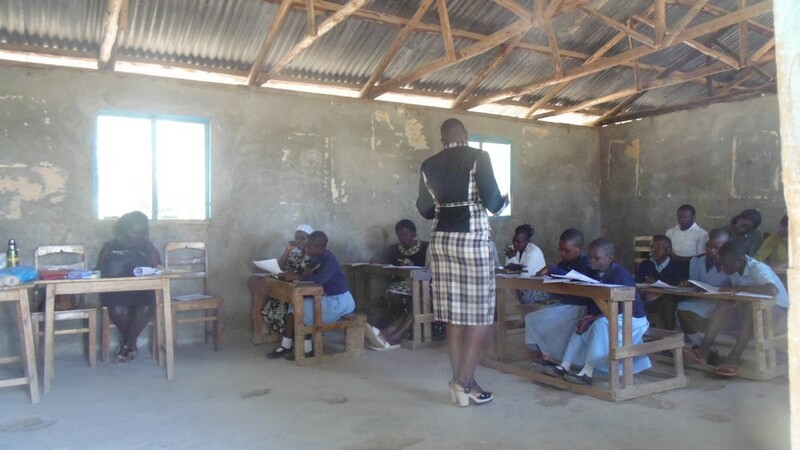 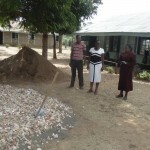 The school is located in Imulama village, Shimanyiro sub-location, Shisele location, Kakamega South district, Sub county of Ikolomani in Kakamega County. 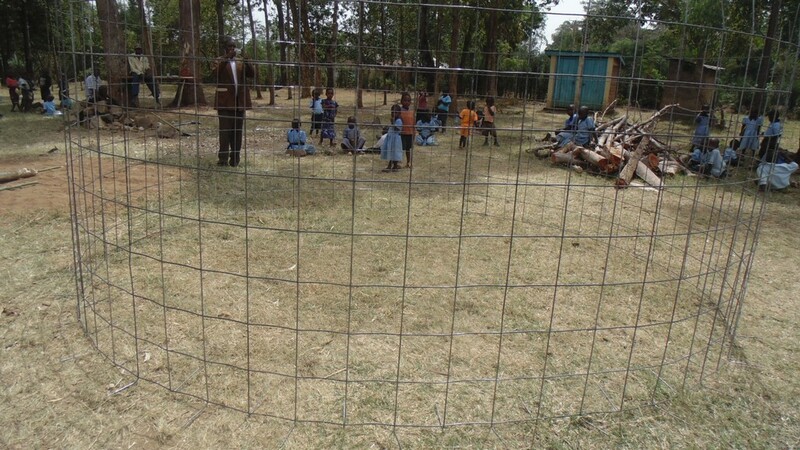 The school has a total of 597 pupils of which 249 are boys and 271 are girls in primary level and 37 boys and 40 girls in the ECD level. The number of disabled pupils is 20. 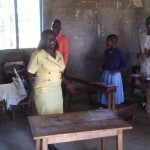 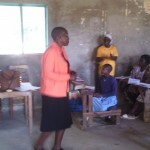 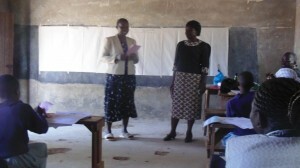 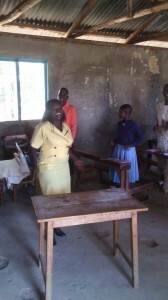 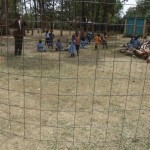 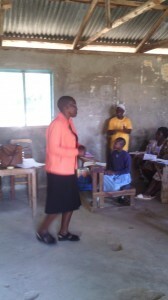 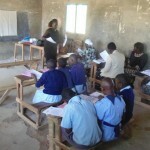 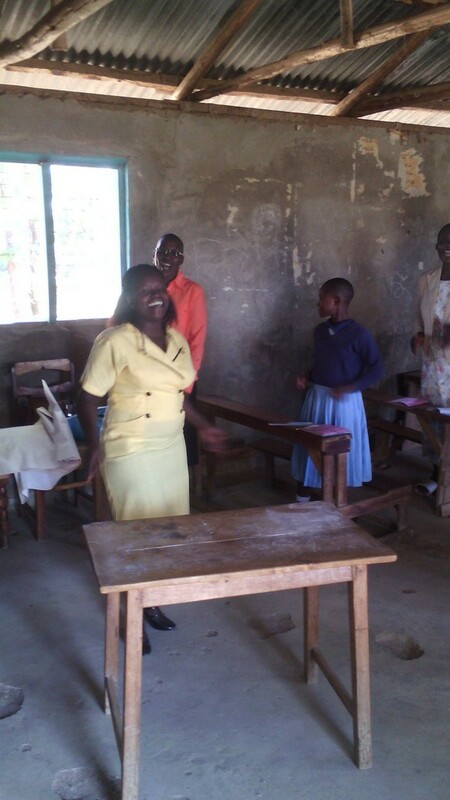 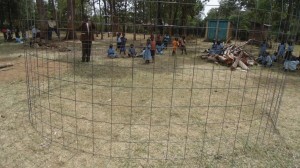 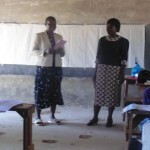 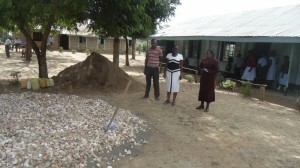 The school also has 10 TSC teachers, 2 ECD teacher 2 PTA teachers and 2 support staff. 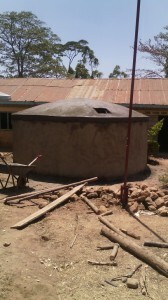 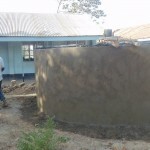 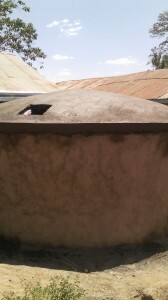 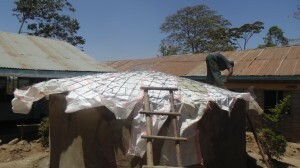 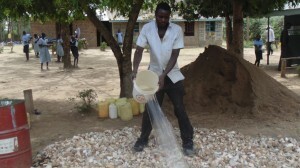 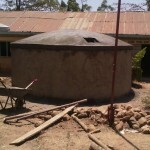 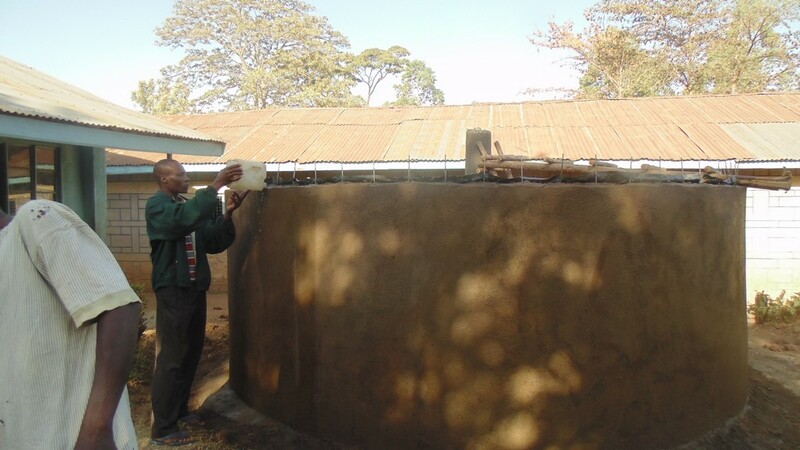 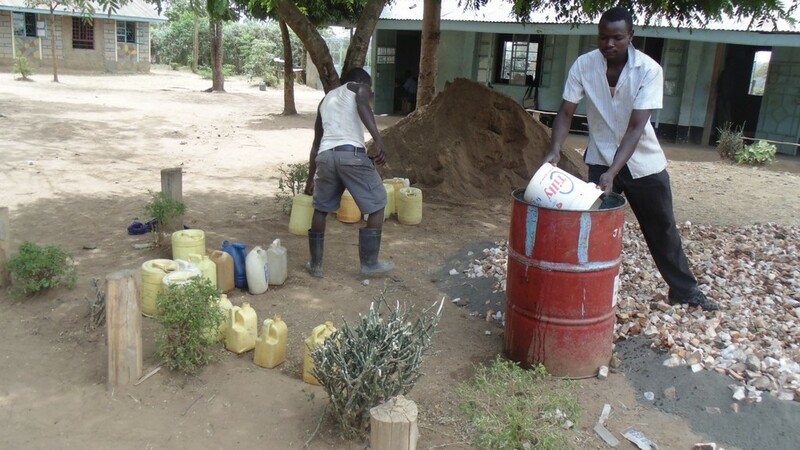 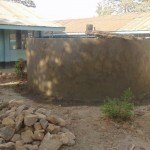 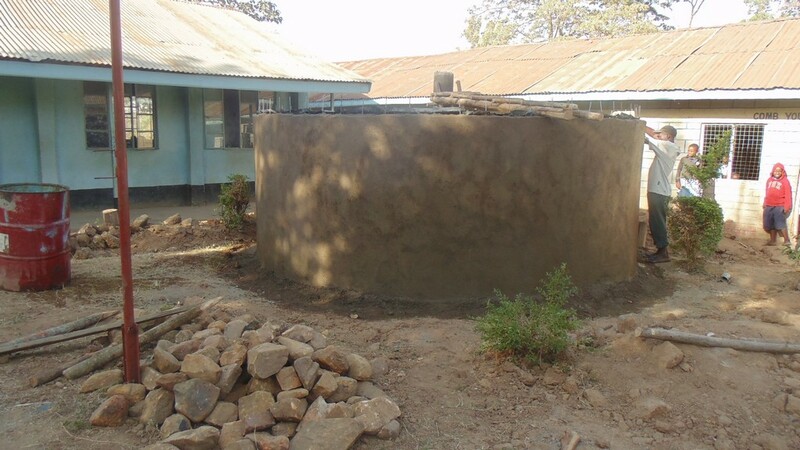 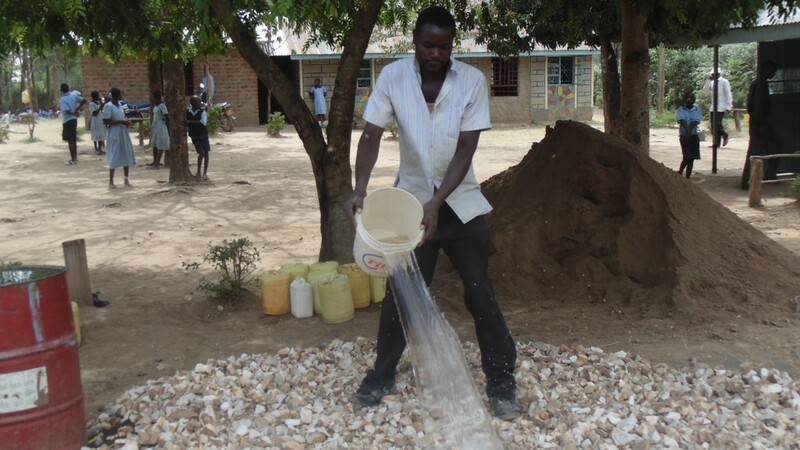 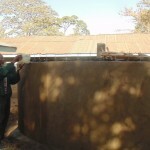 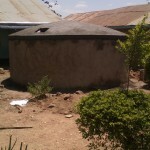 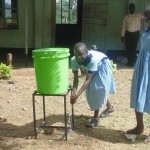 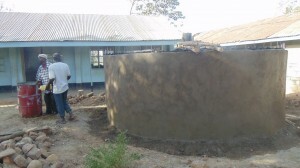 The school’s main water source is a plastic tank with a capacity of 3000 liters. 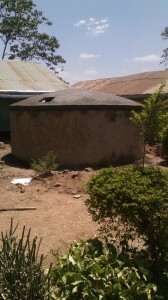 This tank is not sufficient to serve the population and also during the dry season they have no water. 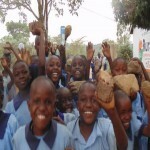 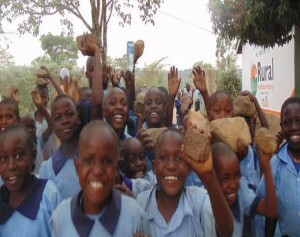 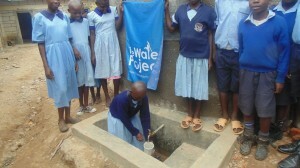 As a result the pupils are sent 1.5 kilometers away to fetch water from a protected spring. 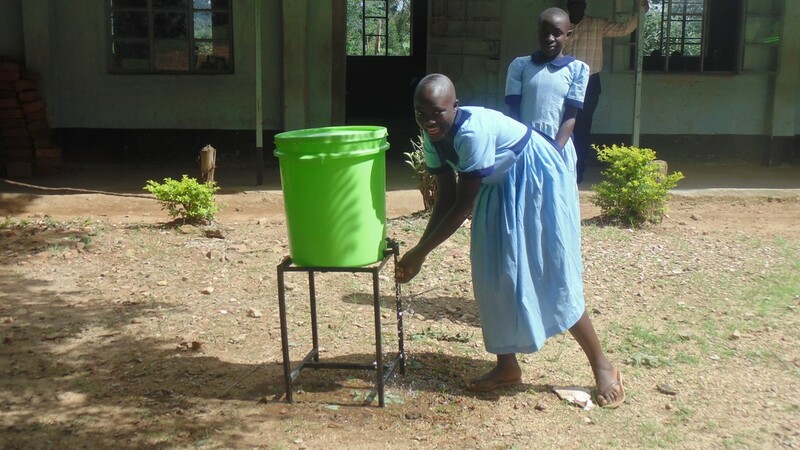 The pupils waste a lot of time going to fetch water as the others continue with learning and the most affected are girls. 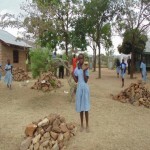 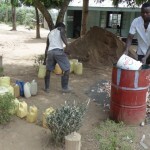 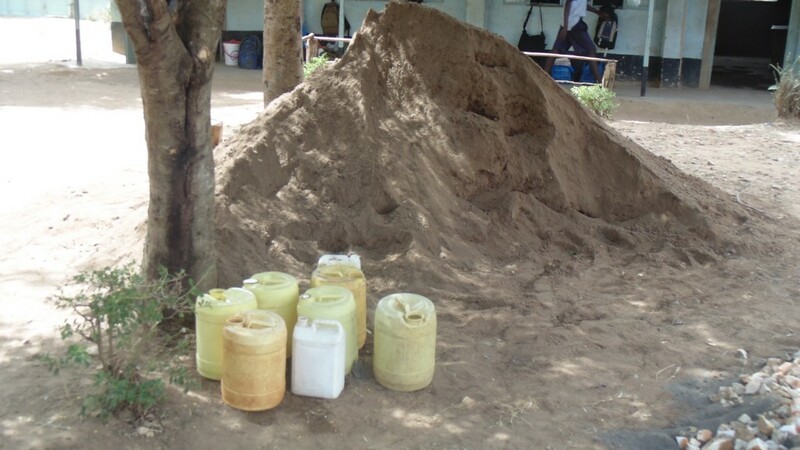 Since the water source is far away chances of pupils fetching water from any closer and contaminated source were high as the school reported rampant cases of out breaks of water borne diseases. 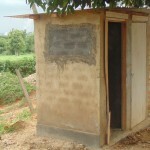 The most common and serious cases reported included dysentery, typhoid and swollen stomachaches. 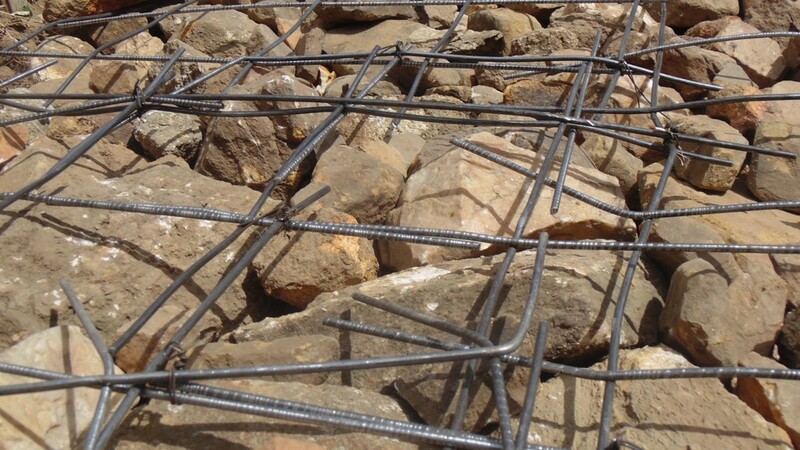 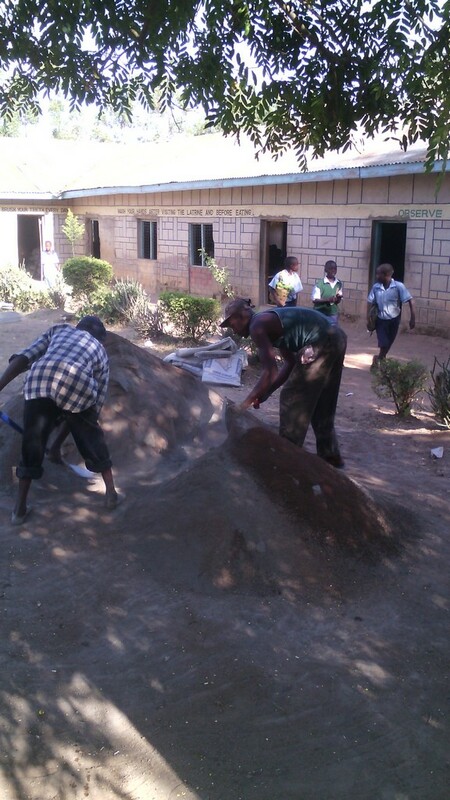 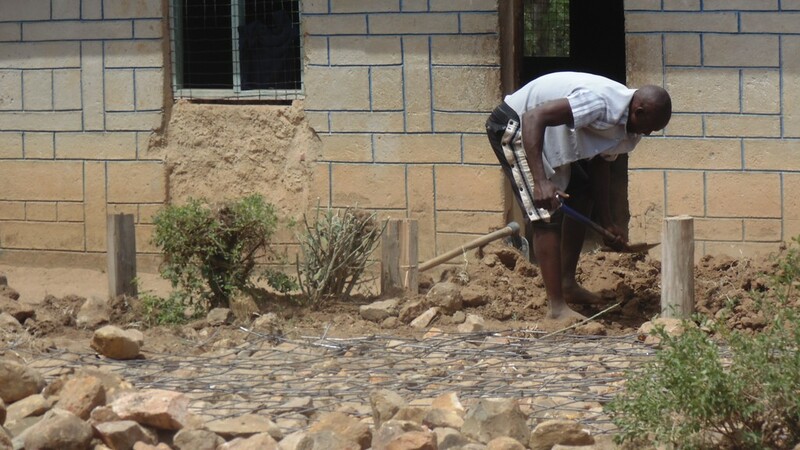 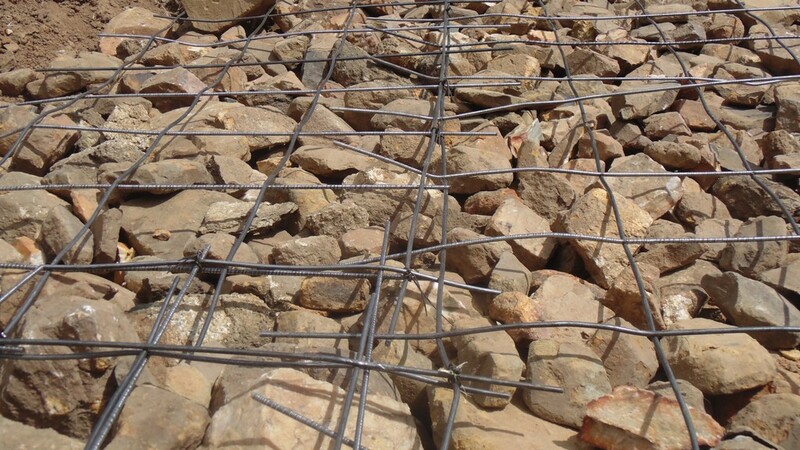 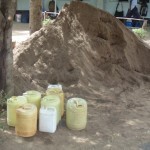 The head teacher reported that recently there was an out break of dysentery that affected many community members among the pupils from Imulama primary school. 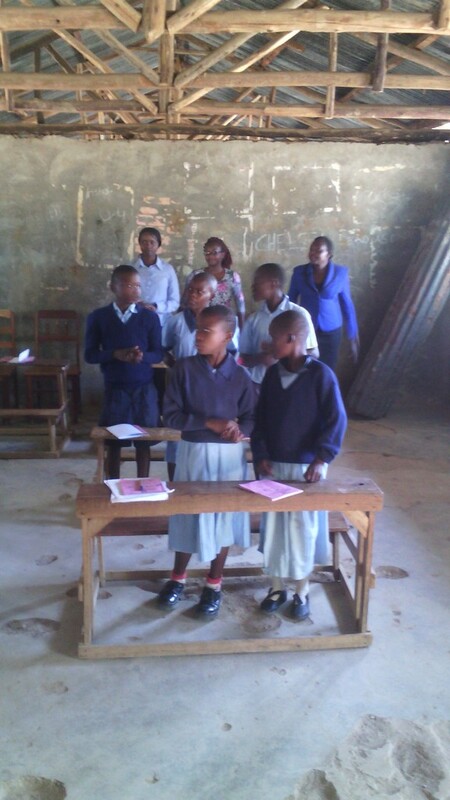 As a result, two pupils are currently admitted at Imulama Dispensary with critical conditions of swollen stomachaches and diarrhoeal. 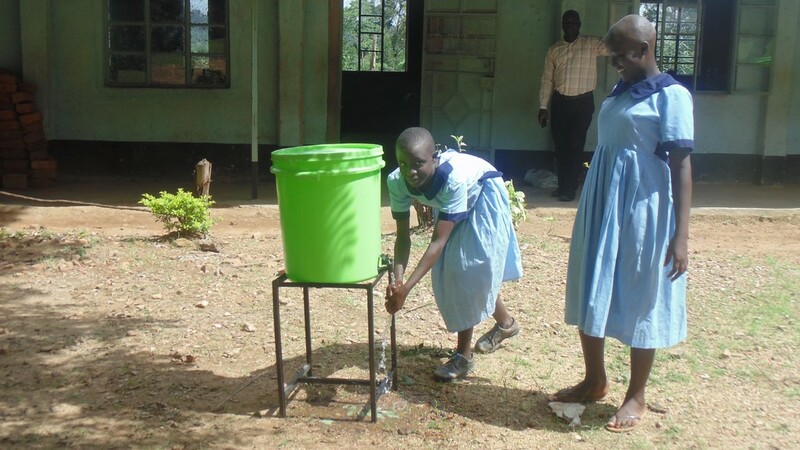 These water related diseases, among other infections, have resulted in a high rate of absenteeism in the school. 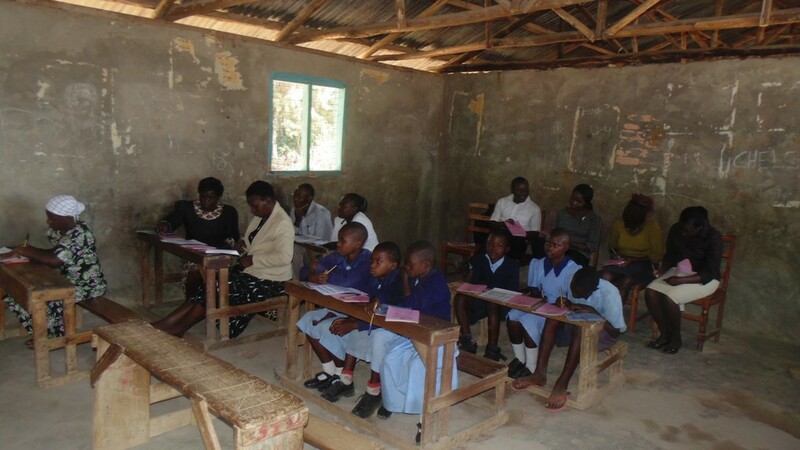 On average, the school administration reported that 10 pupils miss school completely and others report but also go back home due to the illnesses. 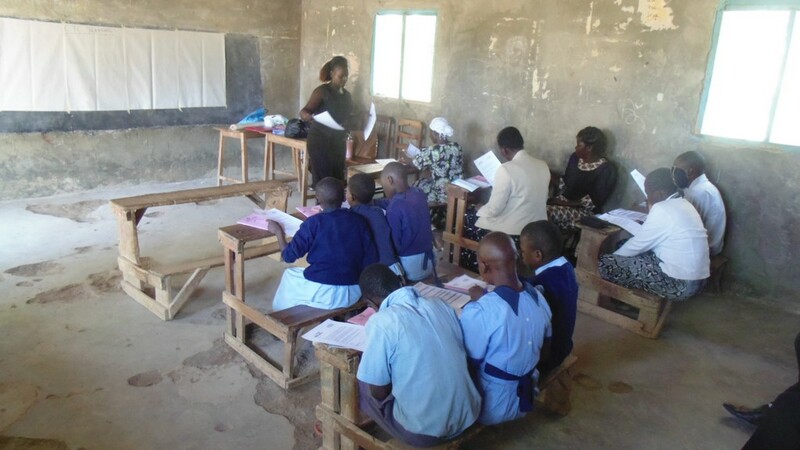 On the other hand, this has also affected the performance of the pupils and in the last years Kenya Certificate of Primary Education (KCPE) only 22 pupils attained the mark above 250. 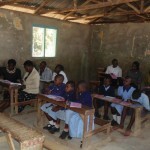 Drop out rates were also reported to be very high with a ratio of 1:50 per term. The main causes of drop out are early pregnancies and illnesses, among others. 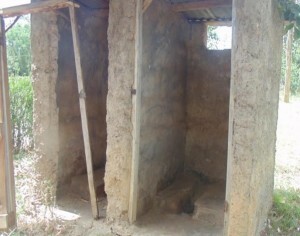 the 8 doors, 2 doors are for boys, 4 doors for girls and 2 are for teachers. 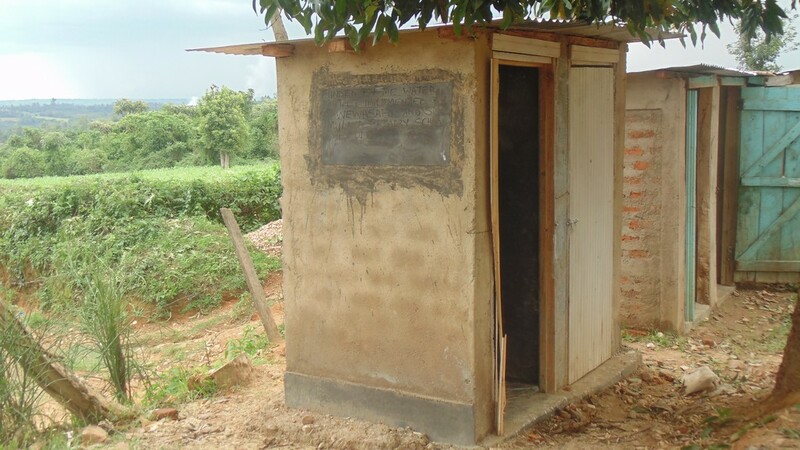 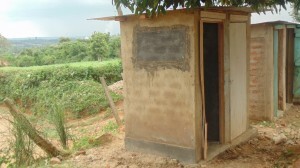 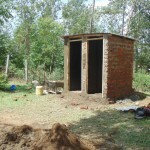 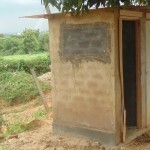 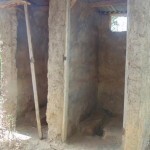 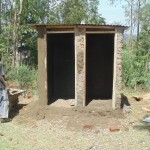 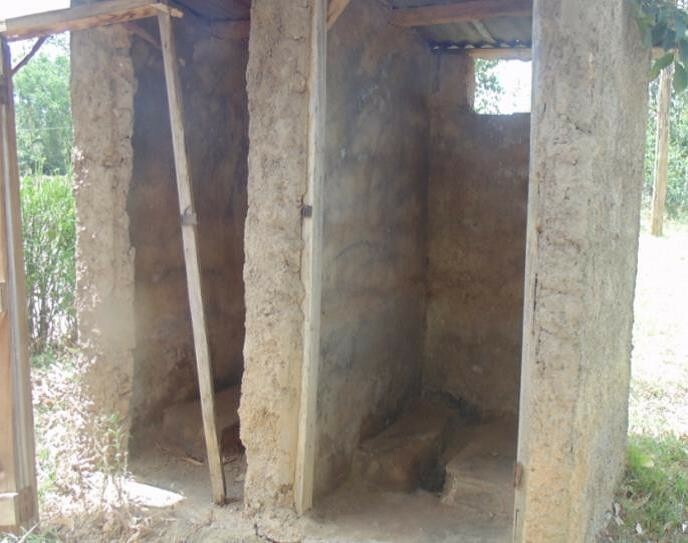 The sanitation situation is wanting as a door is serving on average 68 girls and 120 boys. 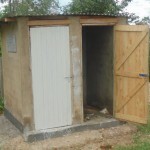 This is far below the recommended ratio by the World Health Organization which states that 1 door should serve 25 girls and 1 door should serve 30 boys. 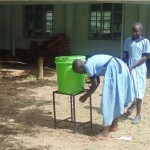 The head teacher commented these create long queues during break times. As a result many resort to relieve themselves behind the class rooms hence causing more infections of sanitation related diseases. 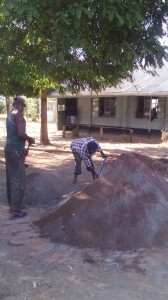 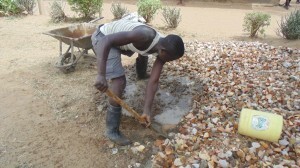 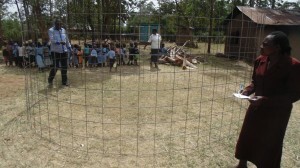 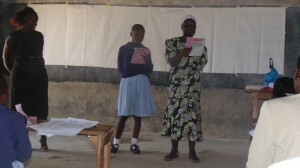 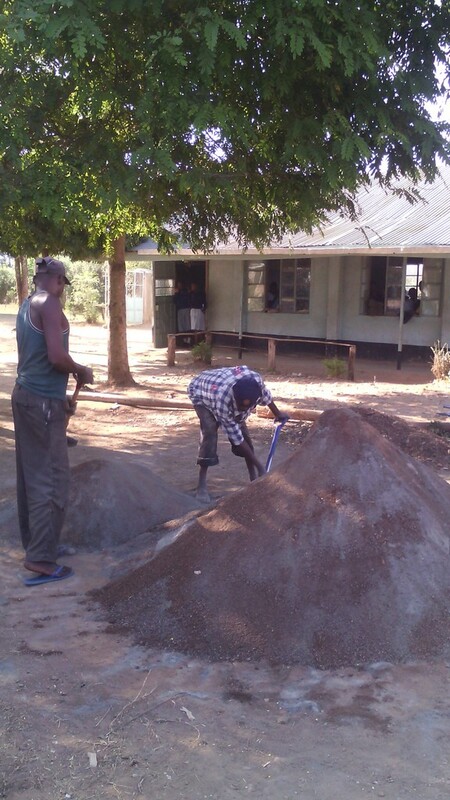 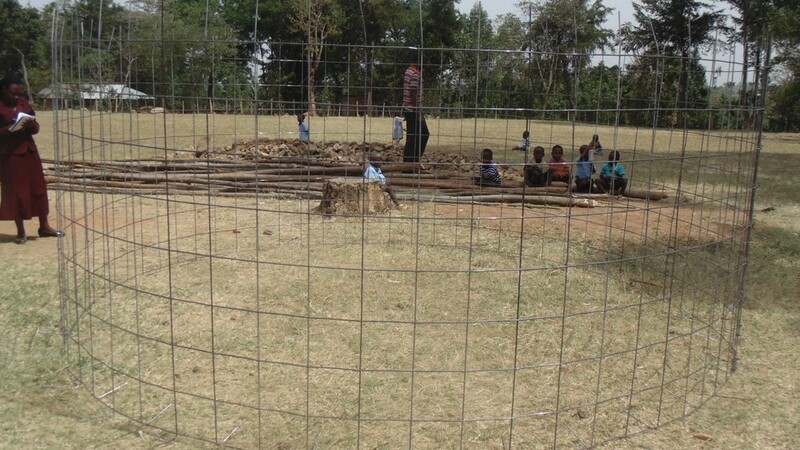 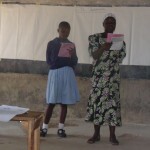 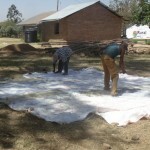 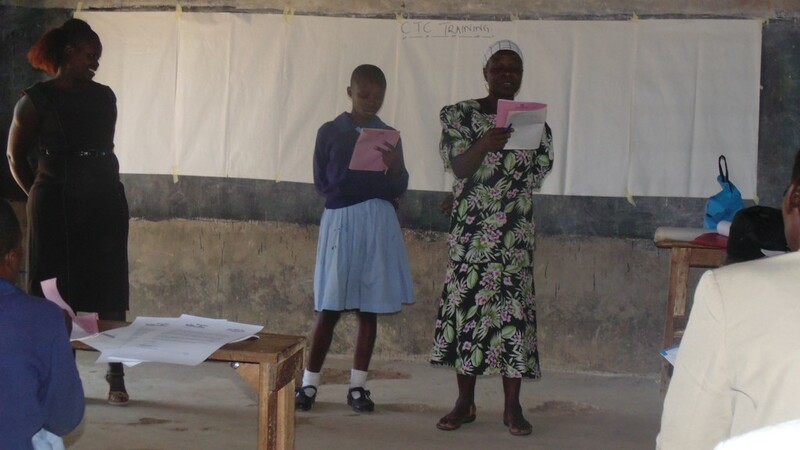 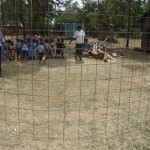 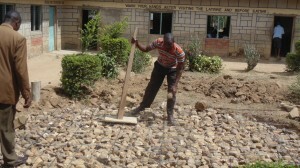 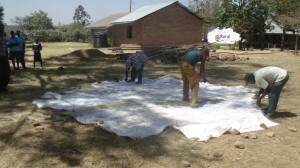 With regard to sanitation practices the school was promoting good practices. 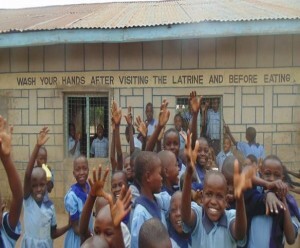 This was evident with the talking walls with different hygiene promotion messages. 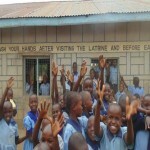 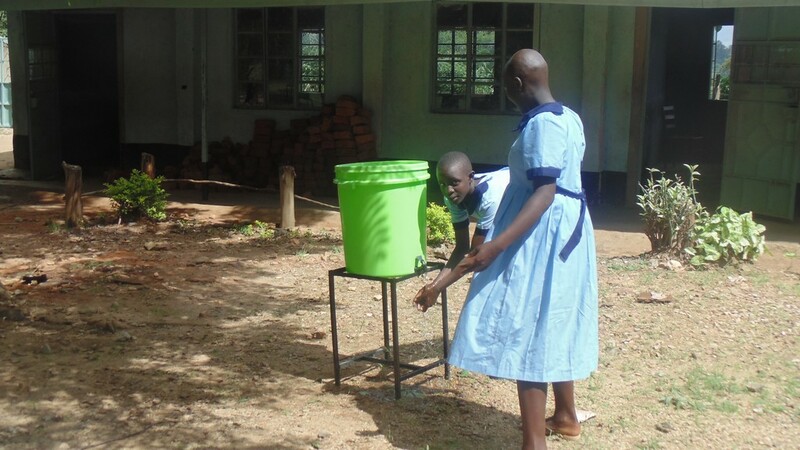 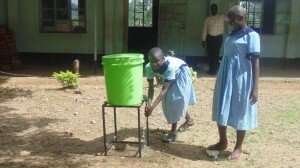 On hand washing, the school reported the pupils and teachers do not wash their hands after toilet use regularly. 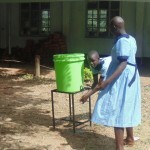 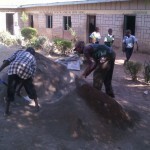 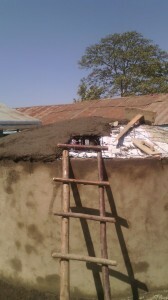 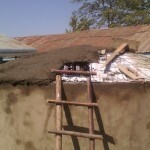 They had improvised the leaky tins within the school compound but they face the challenge of people taking them away. 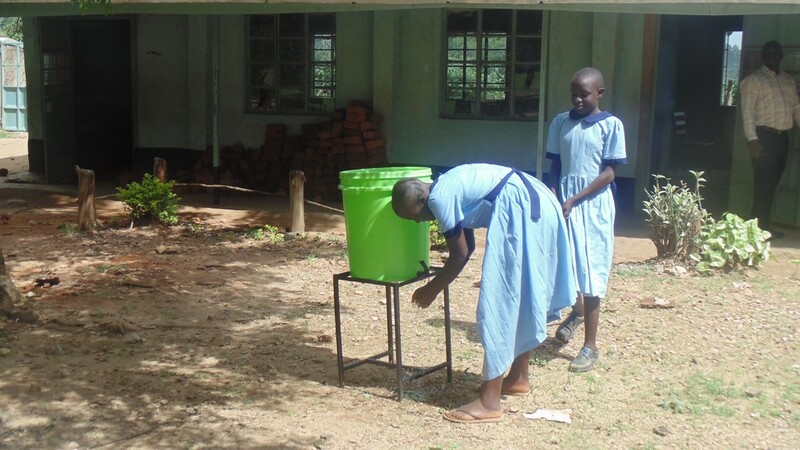 On the other hand, due to lack of water, the little water the pupils bring in is prioritized for school feeding programme, drinking, and washing classrooms; not hand washing. 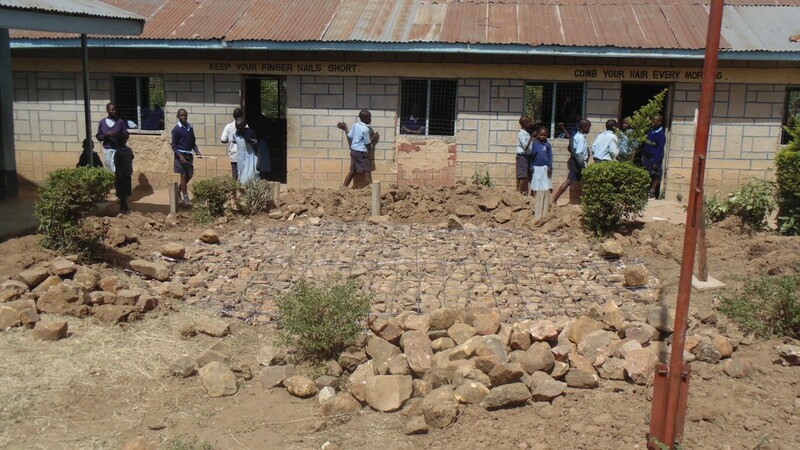 School infrastructures on the other hand are also wanting as the classrooms are old with cracked floors that have also resulted to high jigger infestation. 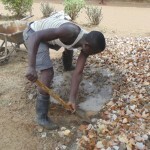 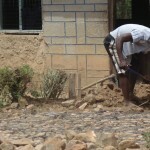 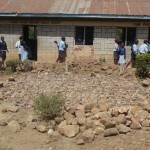 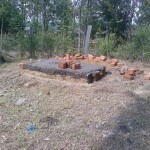 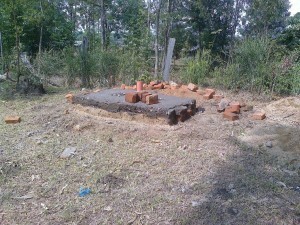 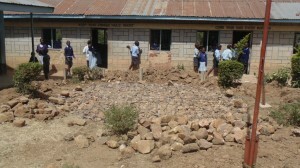 The school is in dire need for support of the water and sanitation facilities. 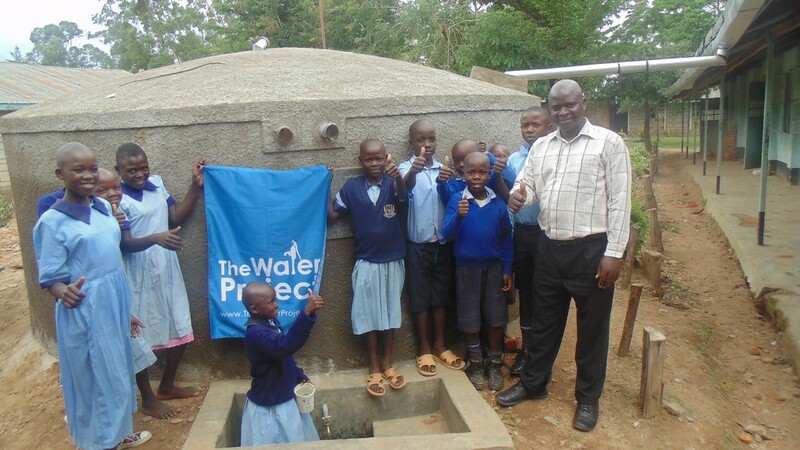 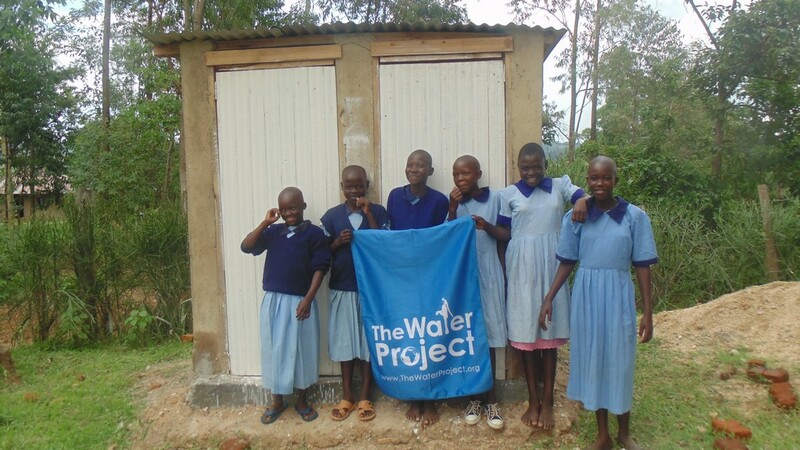 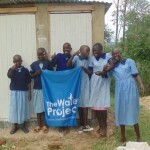 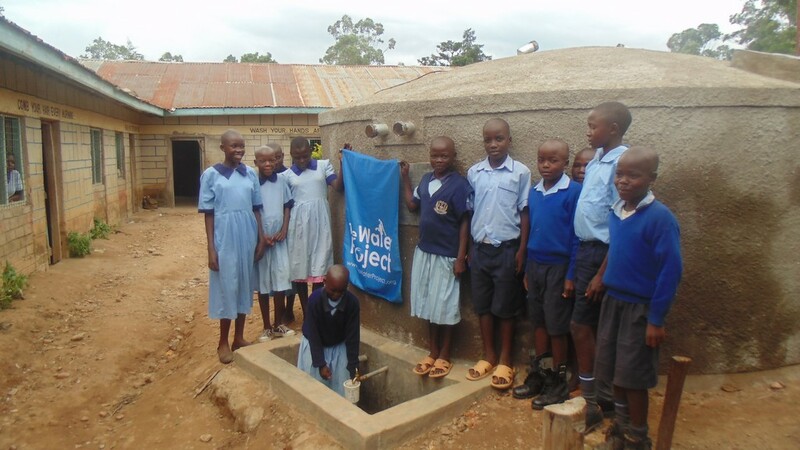 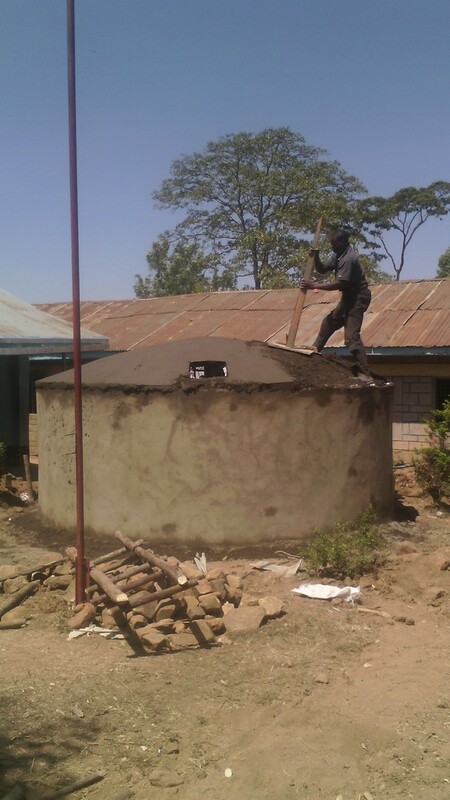 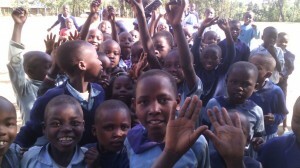 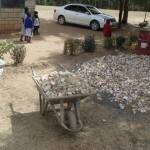 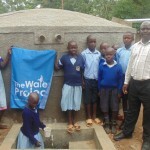 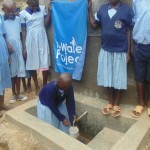 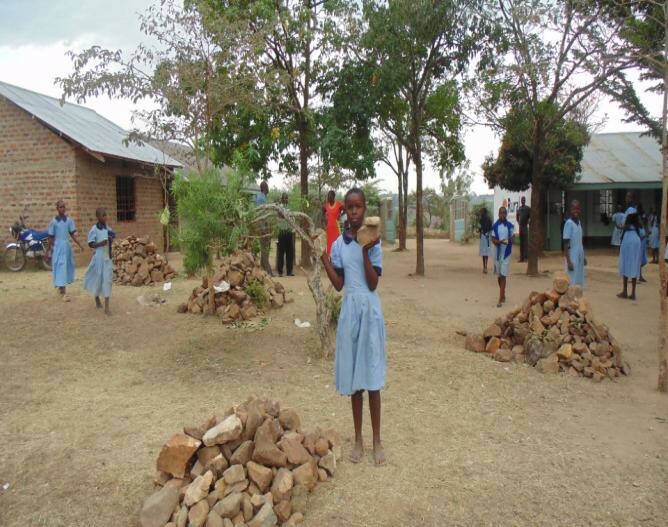 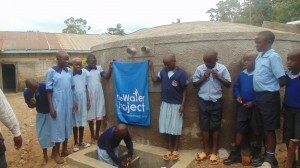 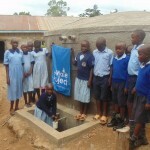 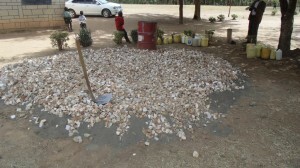 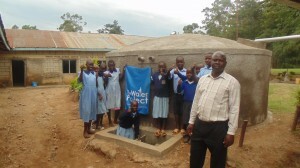 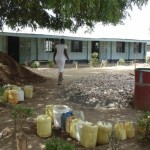 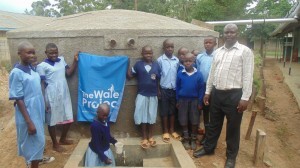 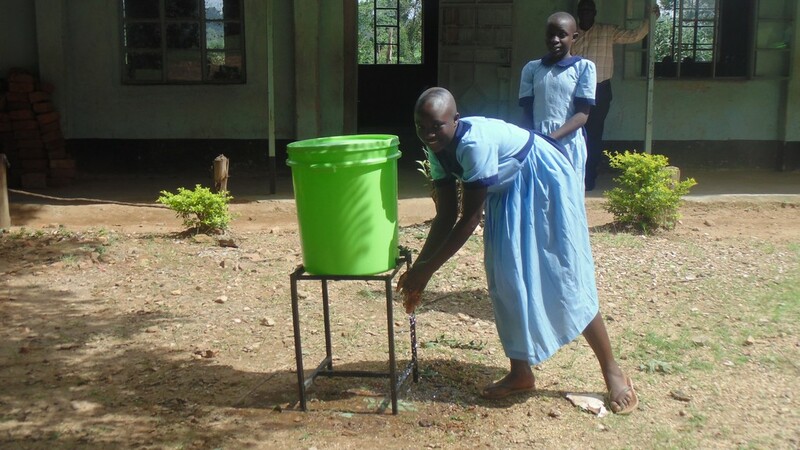 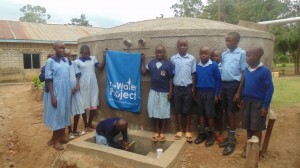 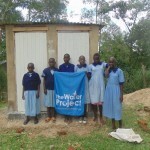 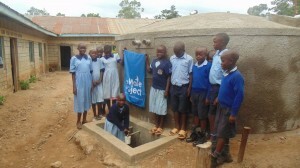 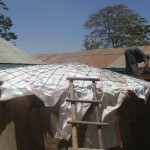 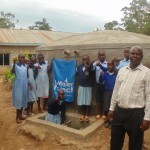 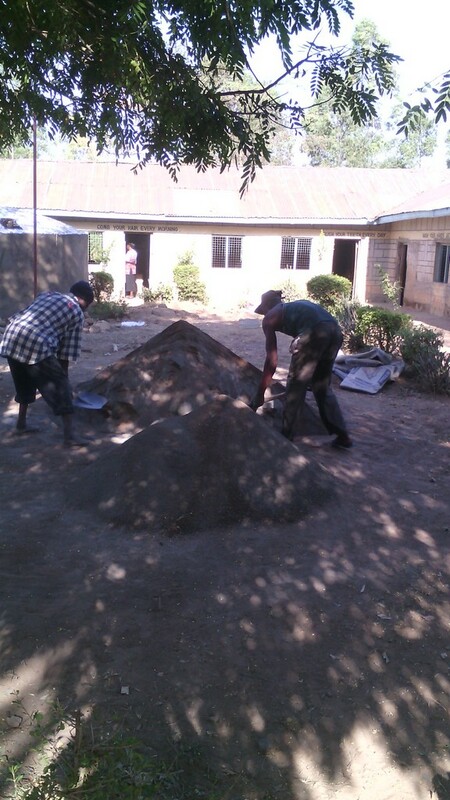 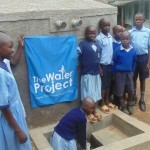 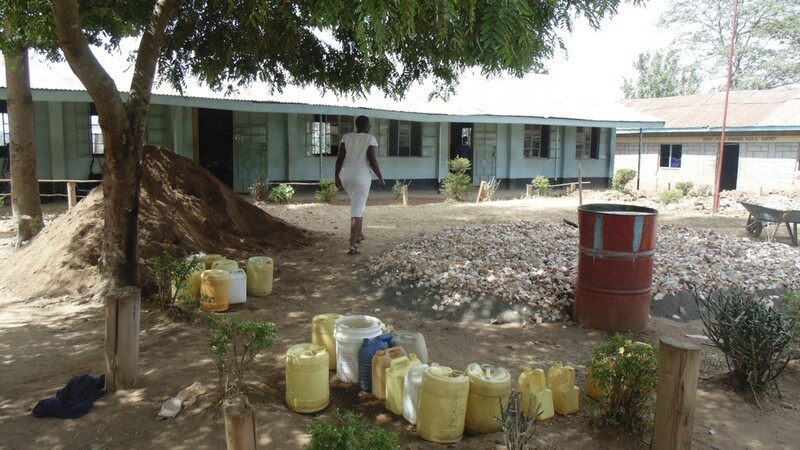 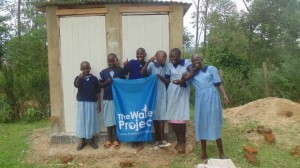 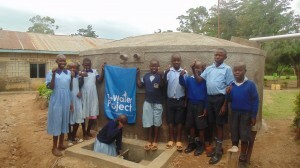 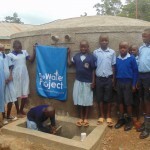 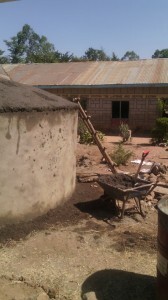 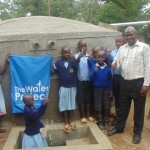 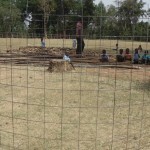 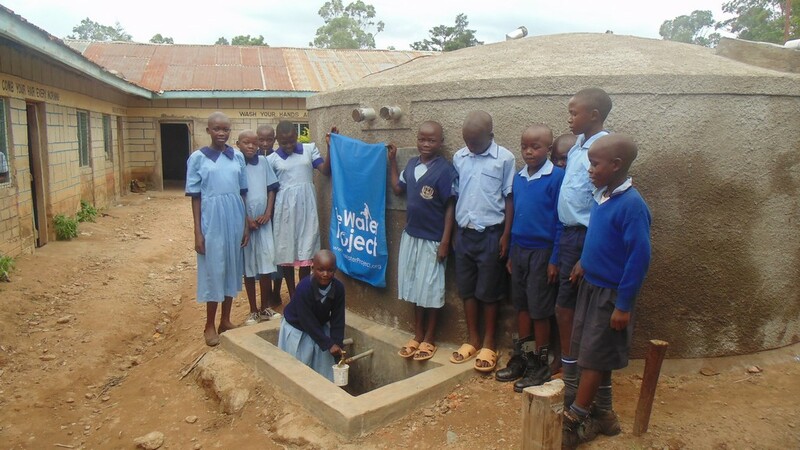 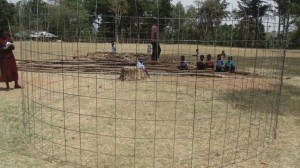 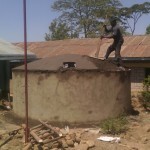 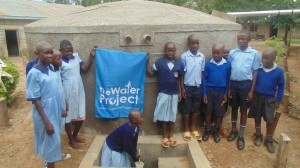 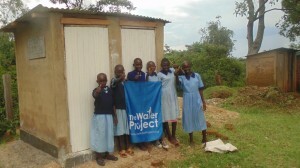 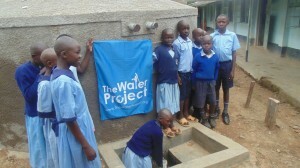 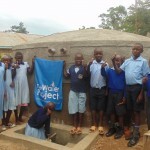 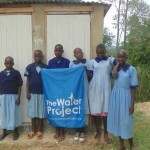 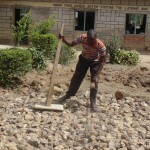 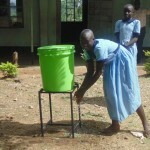 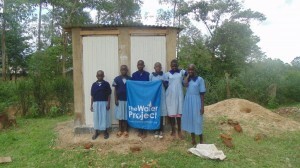 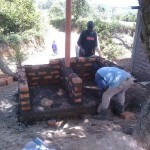 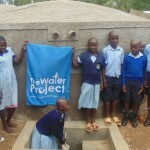 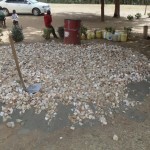 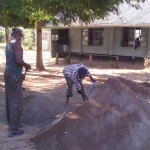 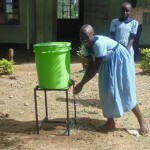 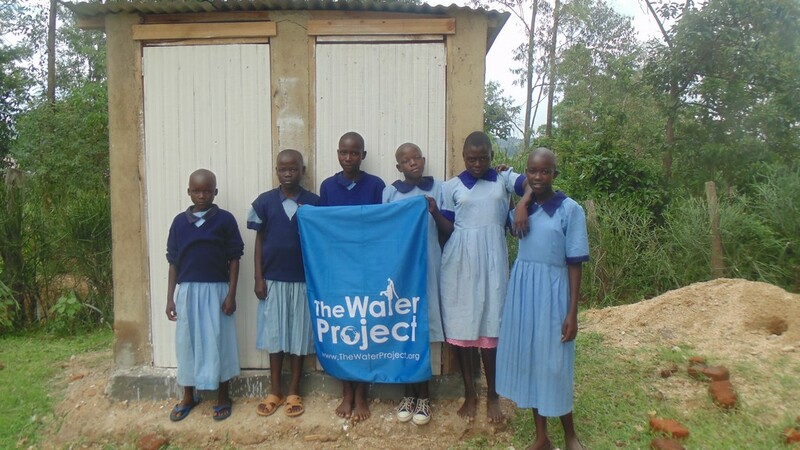 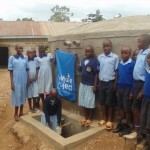 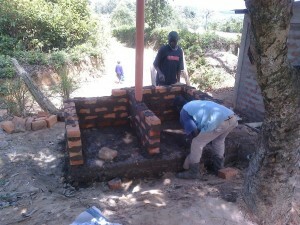 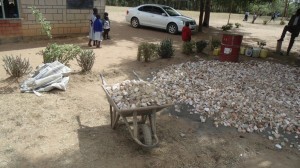 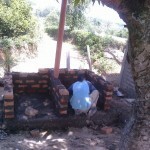 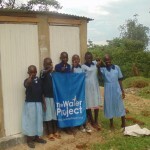 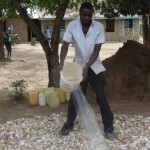 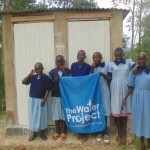 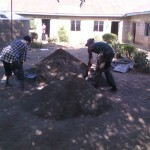 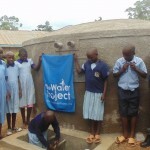 We are very excited to report that the water project at Imulama Primary School in Kenya is complete! 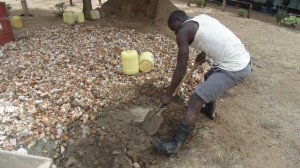 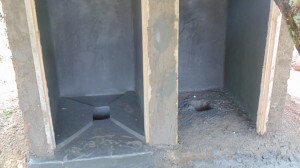 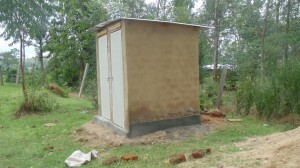 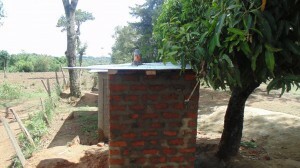 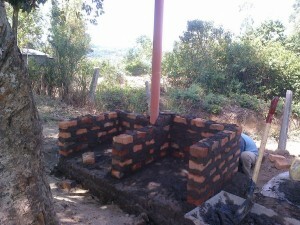 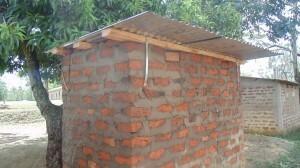 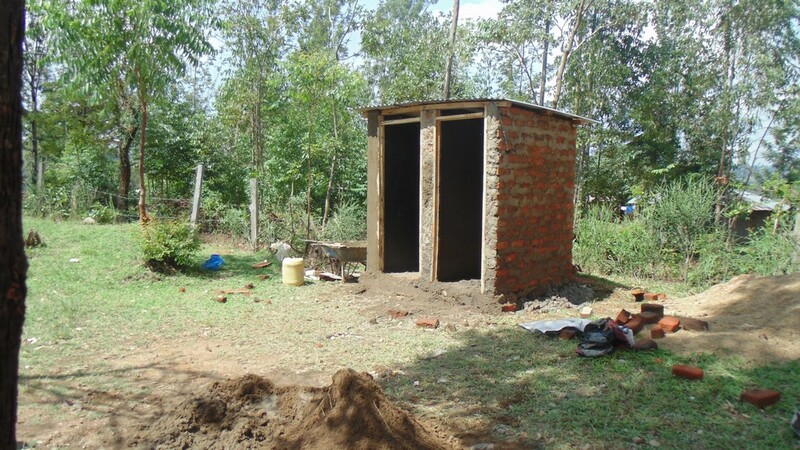 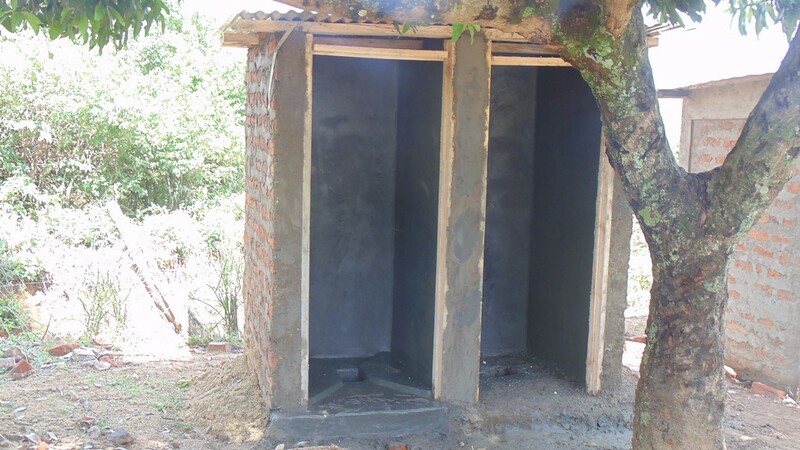 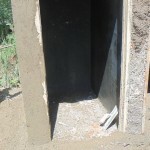 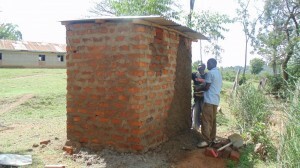 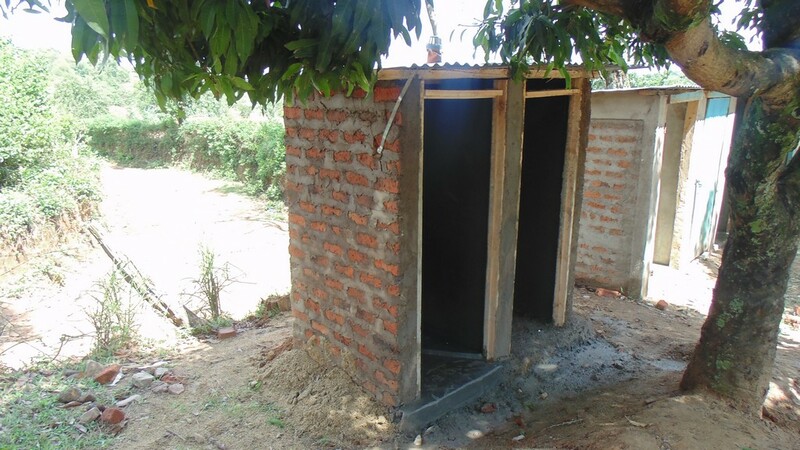 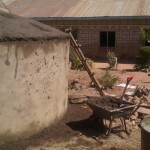 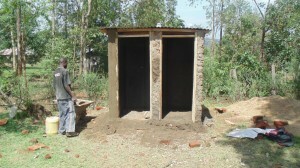 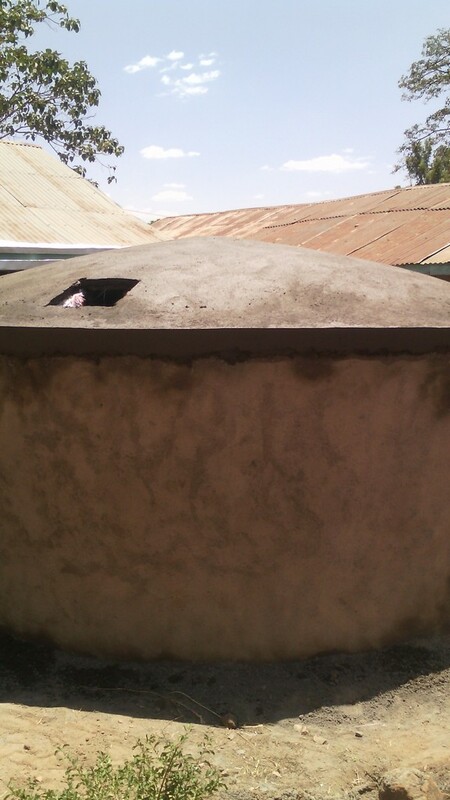 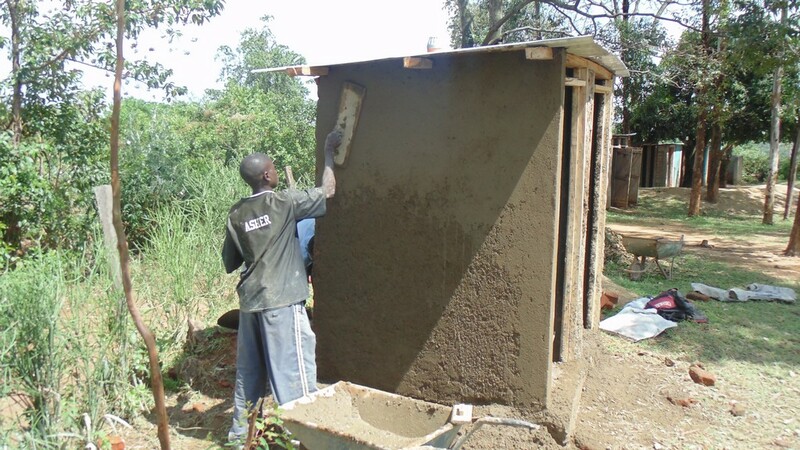 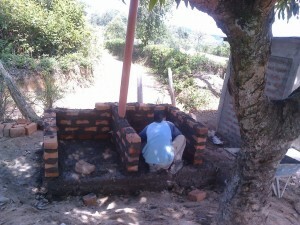 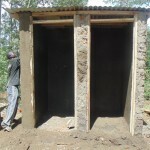 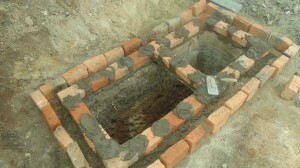 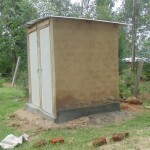 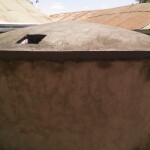 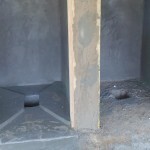 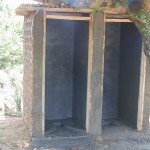 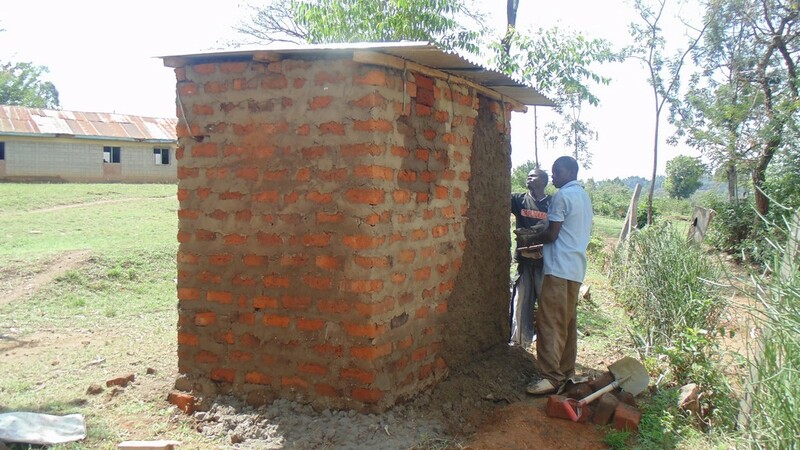 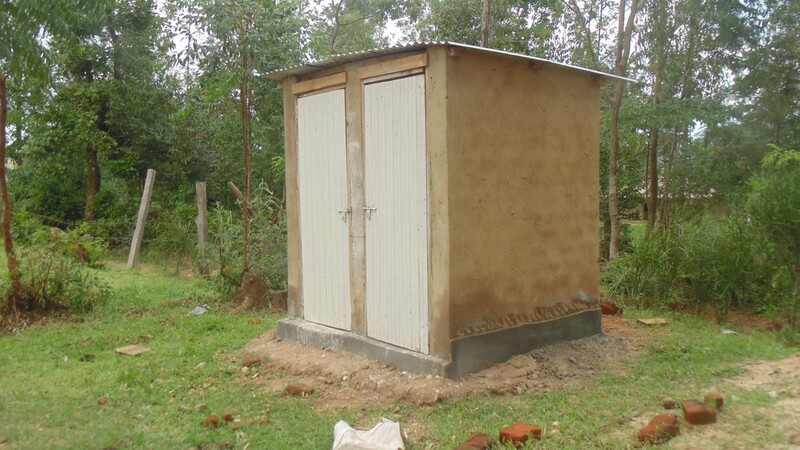 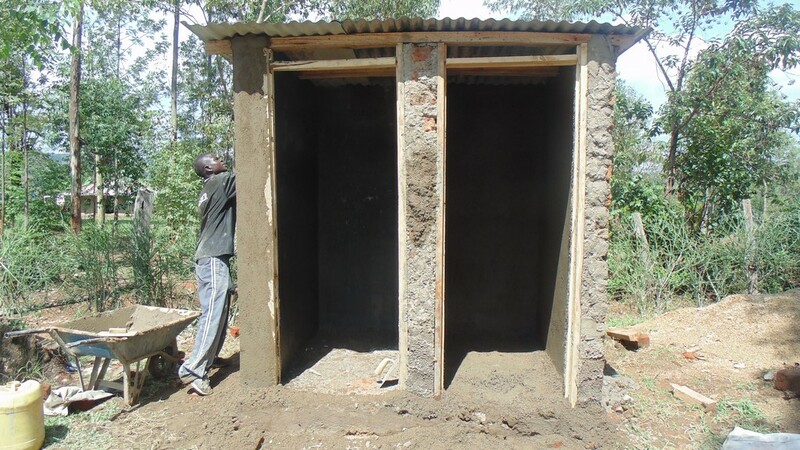 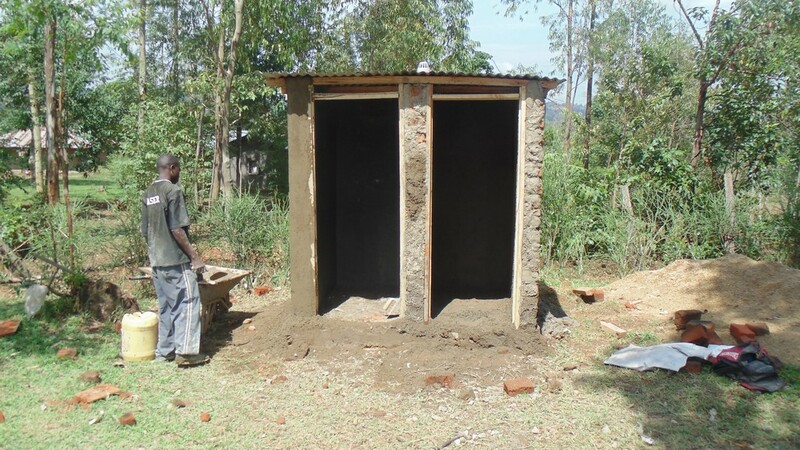 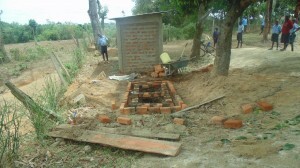 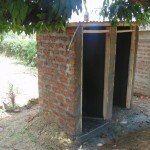 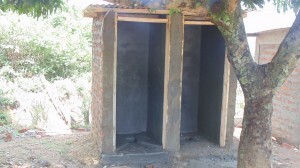 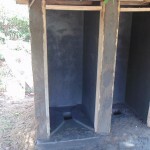 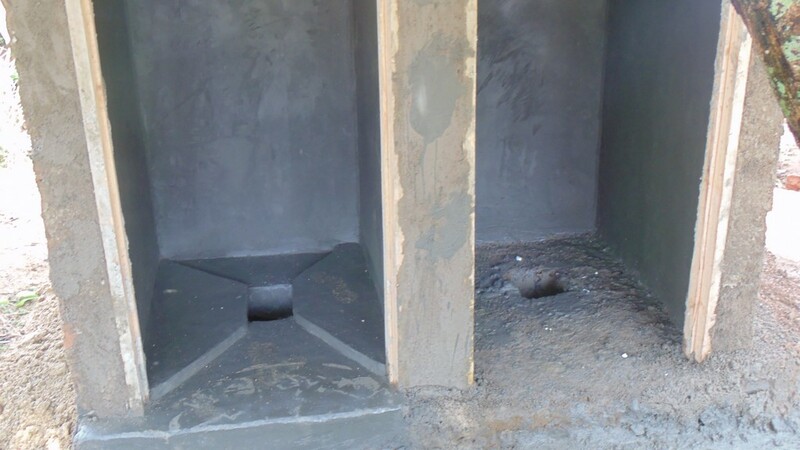 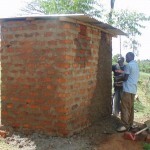 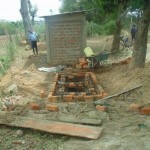 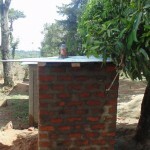 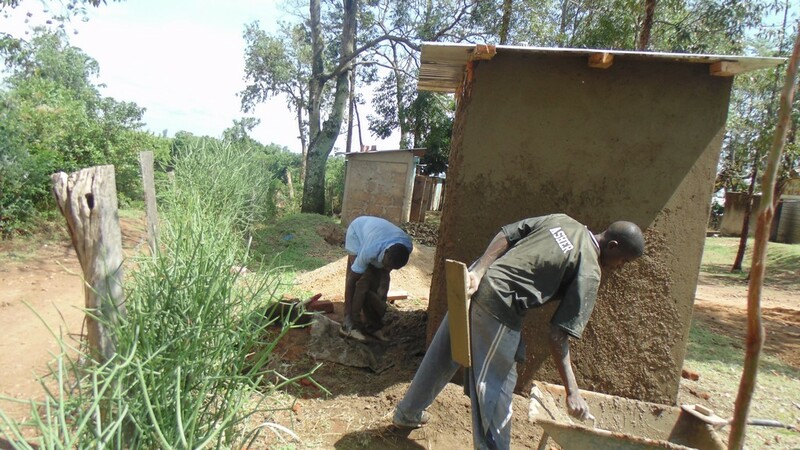 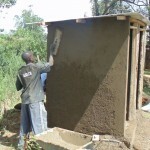 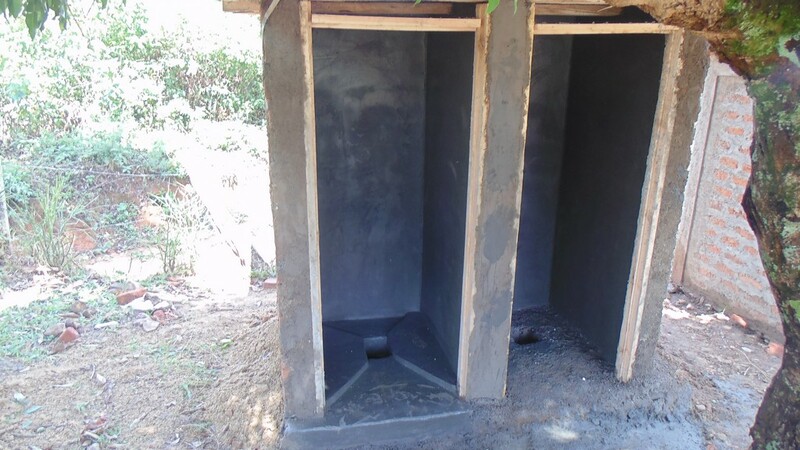 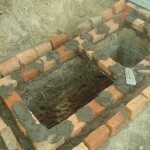 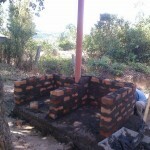 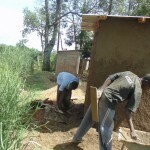 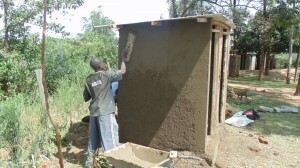 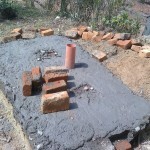 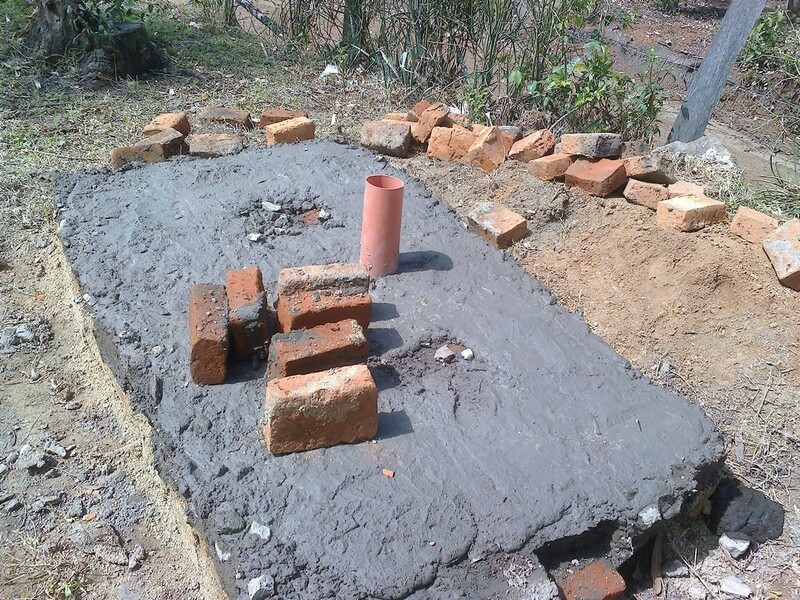 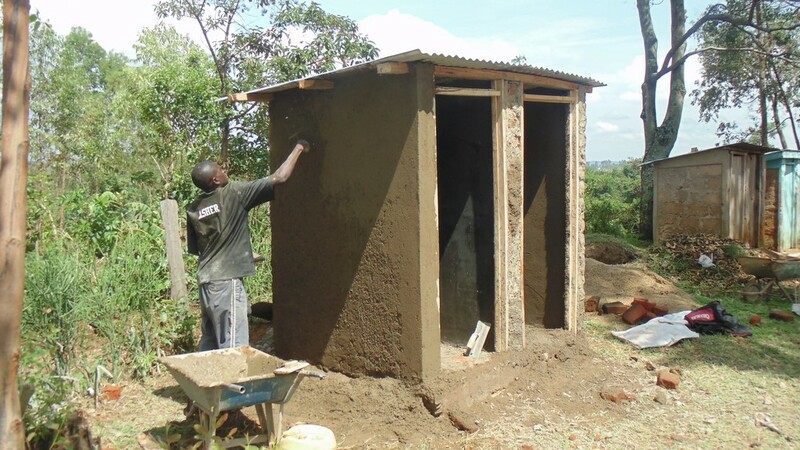 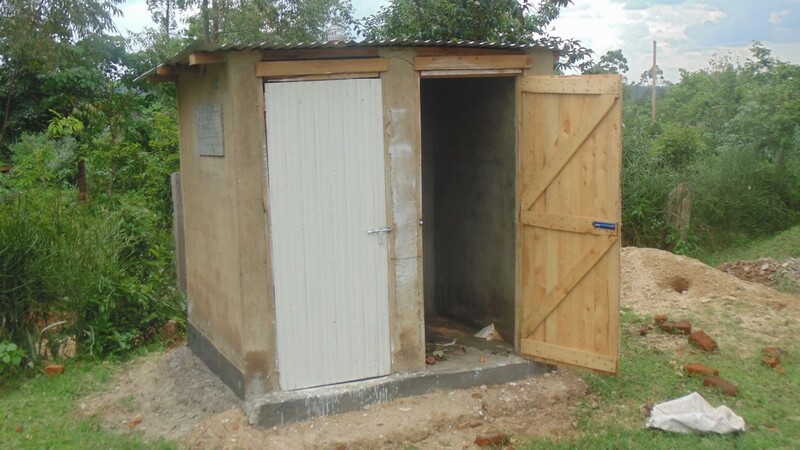 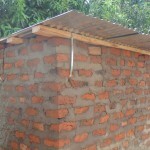 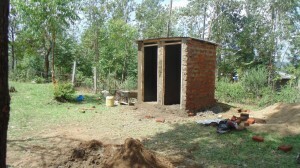 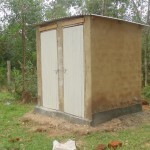 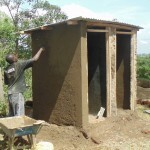 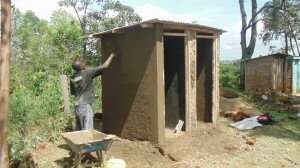 A new rainwater harvesting tank and ventilation improved pit latrines have been constructed and the community has received training in sanitation and hygiene. 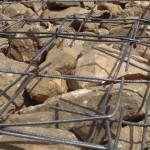 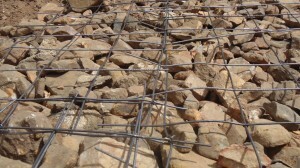 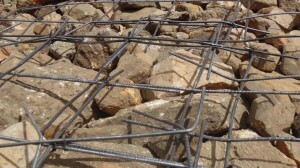 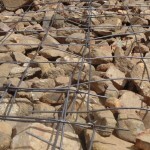 We just posted some great new pictures of the project as it was accomplished and once completed. 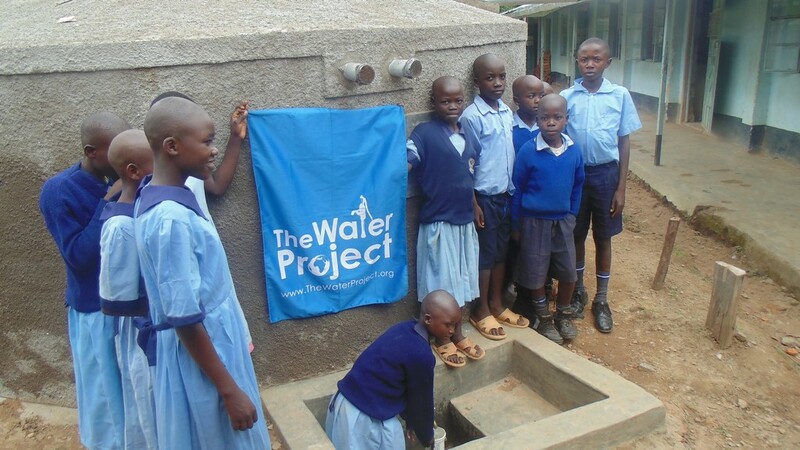 We are excited to announce that, thanks to your willingness to help, Imulama Primary School in Kenya will soon have a new source of safe, clean water. 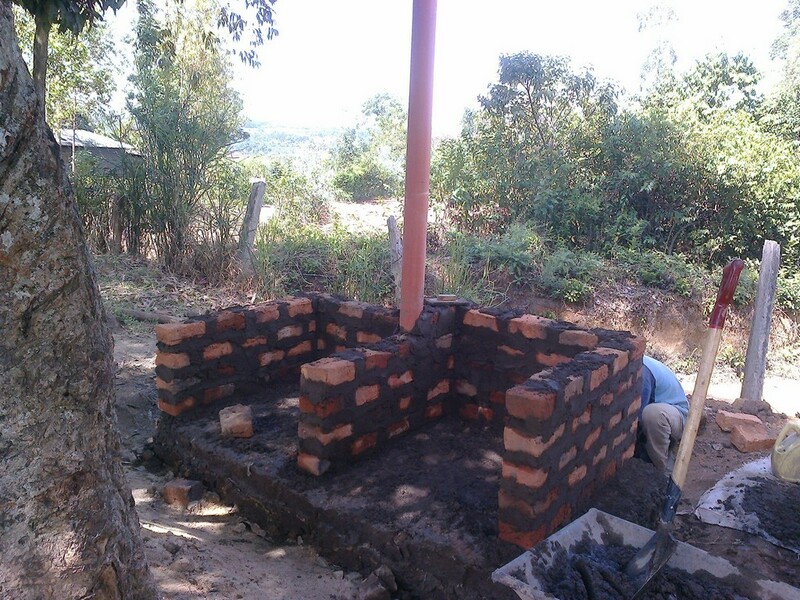 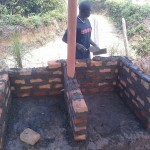 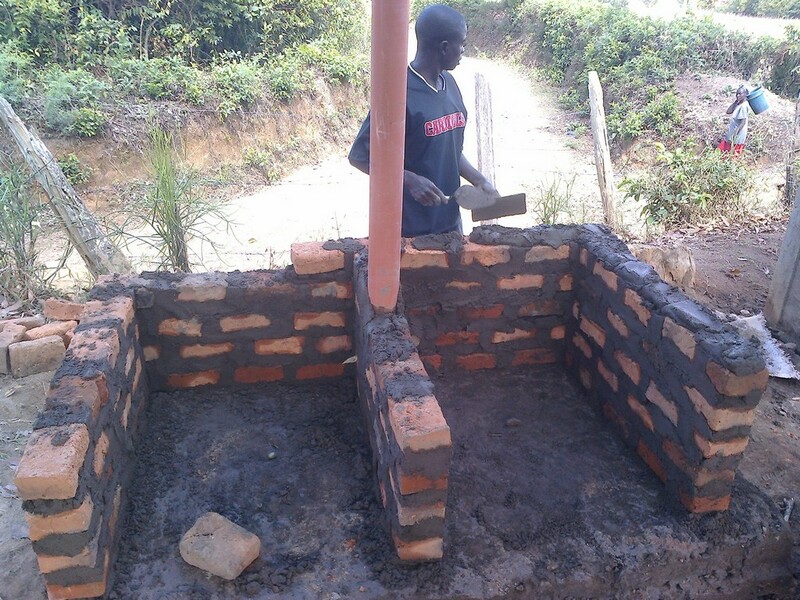 A rainwater harvesting tank and new latrines are being constructed, and the community will receive training in sanitation and hygiene. 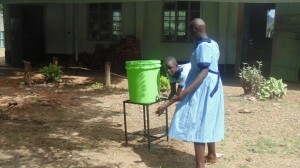 Together these resources will go a long way toward stopping the spread of disease in the area, keeping these students busy at work and play. 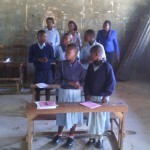 We just posted an initial report from our partner in the field including information about the school, GPS coordinates, and pictures.